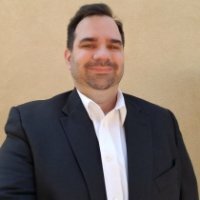 Charles Watson has over 20 years of experience in Contact Center operations helping companies of all sizes optimize their workforce. Charles was Vice President Global WFM at American Express Global Business Travel among many other Fortune 500 companies he served for. He is an industry expert on Workforce Management. Follow him on LinkedIn. 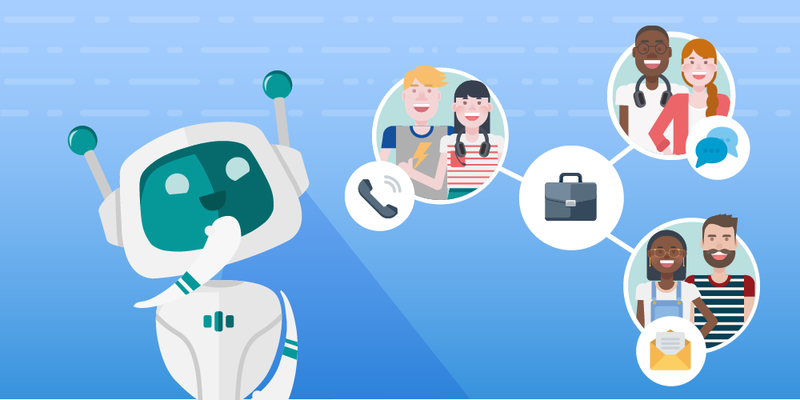 Most companies are always on the lookout for the next ‘Game changer’ for their contact center. 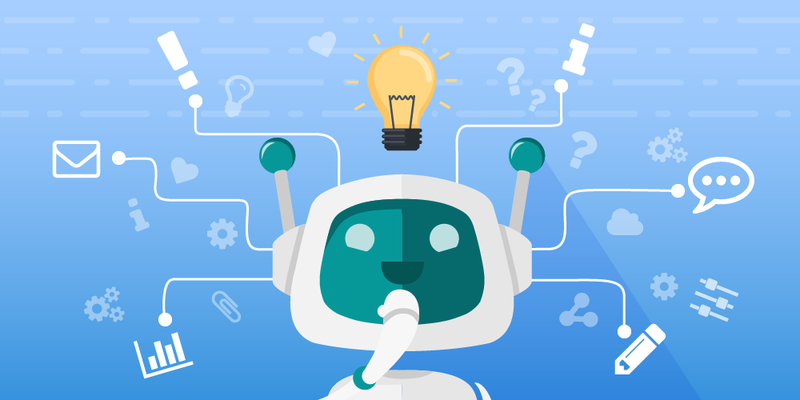 When you talk to experts, you’ll hear a lot of buzzwords these days, such as ‘Omnichannel’, ‘Net Promoter Score (NPS)’, ‘Chatbots’, and ‘Artificial Intelligence (AI)’. It can be challenging to sift through all of these terms to see what actually matters to you. 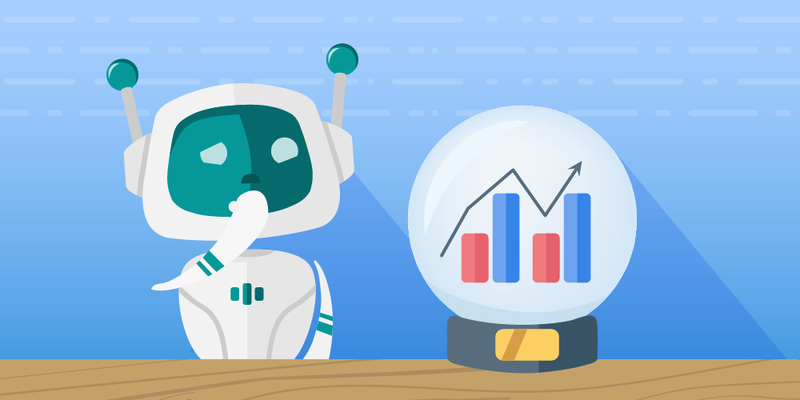 Here we are again - with the last blog article of our Contact Center Forecasting Fundamentals series. As a refresher, part #1 focused on 'how to forecast workload' and part #2 dealt with 'how to master workforce forecasting'. So, now that you’ve forecasted your demand and the supply of agents, you’re ready to start incorporating best practices to closing the staffing gaps. In this final article of the series, we’ll cover techniques for efficiently aligning staff to demand both short and long term. We’ll also look at how to determine the best method to cover staffing needs for a few weeks up to several months. To do this, we'll walk you through a simple scenario case step by step. 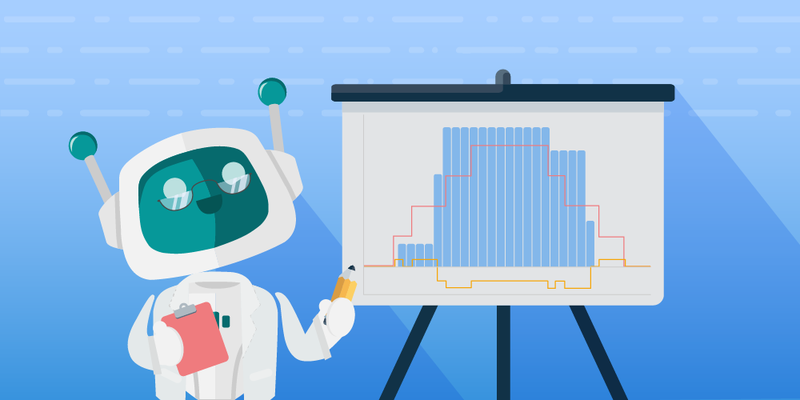 In the first blog article of our Contact Center Forecasting Fundamentals series, we covered different methods to forecast workload. In the next step, the staffing requirements are determined based on the workload forecast. This calculation can be done with an Erlang C calculator. You only need to type in the forecasted workload and the service level and you will get the staffing requirements as a result. In many of my writings so far, there’s been a lot of focus on how to make workforce management, or your business operate more effectively. 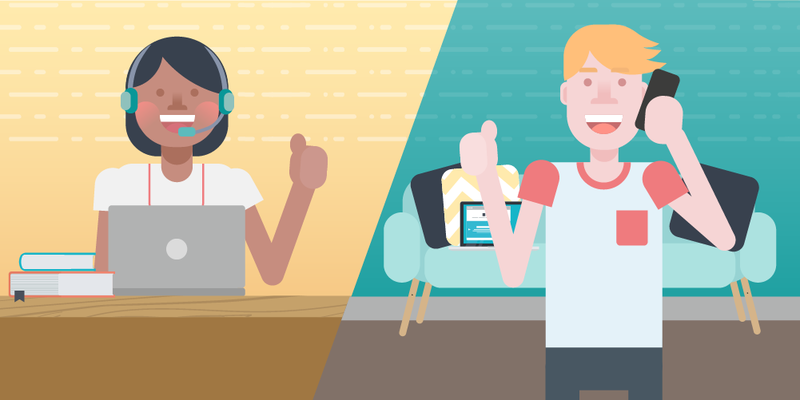 In this post, I want to talk about employee engagement in the contact center and why it’s critical to have engaged agents. I will also focus on some simple ways how workforce management can help drive motivation and employee engagement to sustainably benefit customer service and entire operations.